The flushmount Red Tree Album is crafted by hand with archival materials. 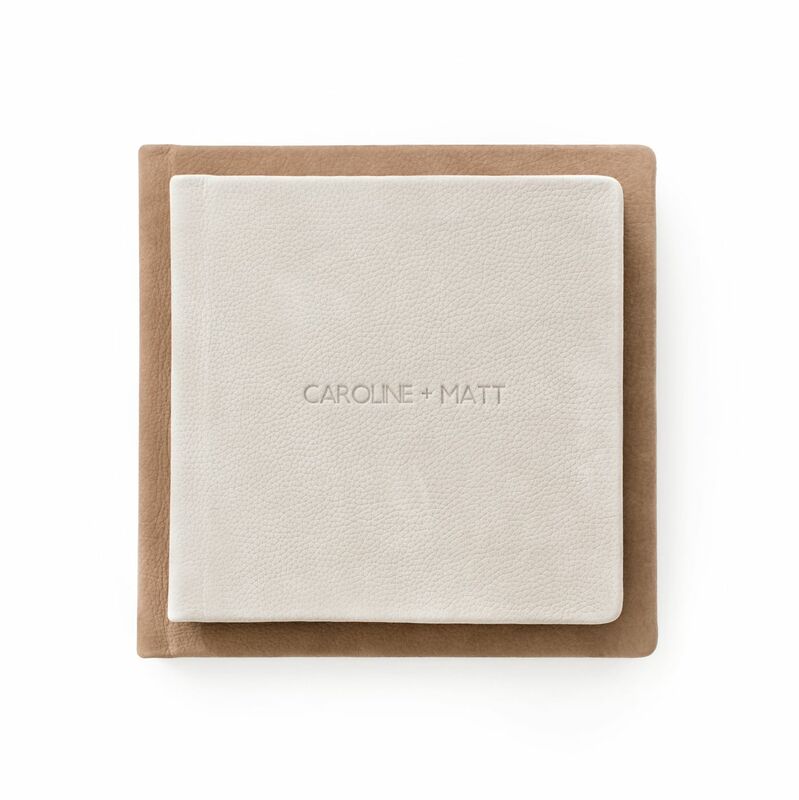 This classic heirloom features thick, layflat pages printed on photographic paper. Choose a cover from the genuine Italian leathers, European linens, or Japanese fabrics.